Microsoft had revealed at E3 that they had acquired five studios to make first party titles for them, and Undead Labs was one of these studios. In a recent podcast with The Inner Circle, the studio’s designer director Richard Foge shared his thoughts about the recent acquisition and it looks like Microsoft has a lot of great things planned for the future. 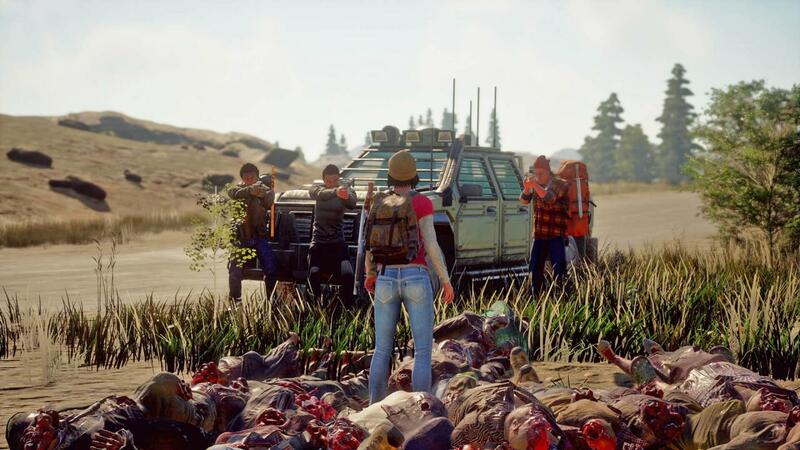 Microsoft had suggested earlier that the studio would continue to work on the State of Decay franchise after this recent acquisition. Until now, we had not been able to hear from the studio what they will be working on in the future. Foge confirmed that the studio would continue to work on the same franchise and he also stated that Microsoft was really ambitious with regards to the games they wanted to bring to the fans. Foge said, “I get the impression I’m going to be working on State of Decay for the foreseeable future. I think in my personal opinion, Microsoft is swinging for the fences. They’re not fooling around, they really want to be on top, they want to be on top with the best games, the best hardware and making people happy.” This makes us excited to see what the future holds for Microsoft and all of the studios that they had recently acquired.